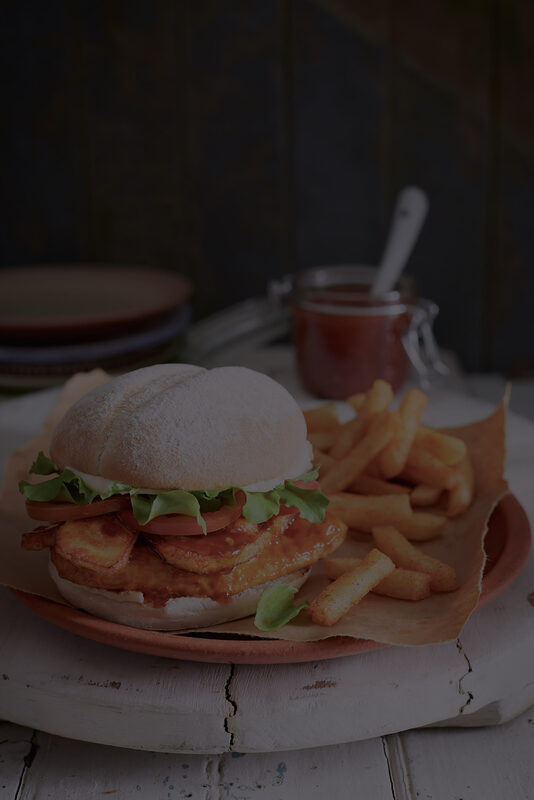 The Nando's experience is like no other. Perfect for the me-times as well as the family and friends time. Take a look at our menu. 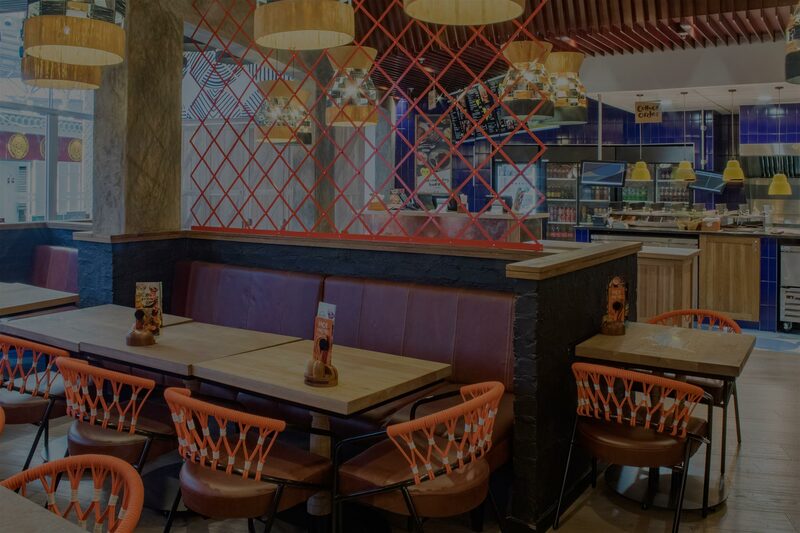 Nando's Ndola is now re-opened. Swing by for a treat! Feel the burn. The capsaicin in PERi-PERi triggers the same feel-good endorphins as hitting the gym. Tuck into PERi-PERi goodness, cheddar cheese, and coleslaw. 1st day of the work week. Let's get it started on beautiful note. 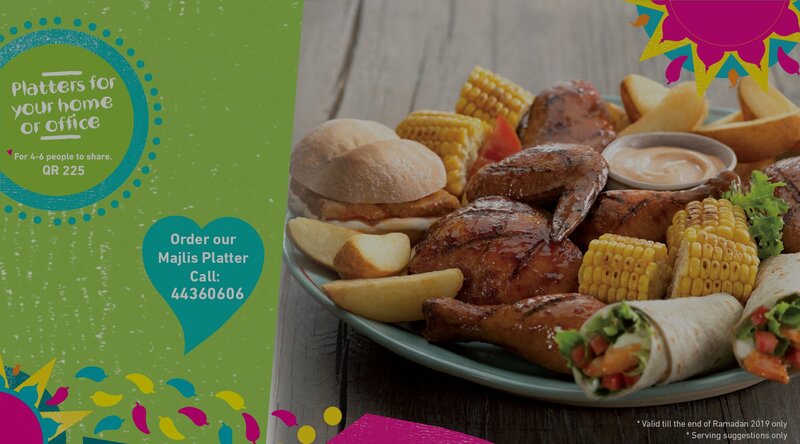 We have have the Quarter Chicken and PERi-tato salad to revamp your energy! Only for K45. The pleasure that comes with our Milkshakes is so unimaginable, it brings all the boys to the yard. 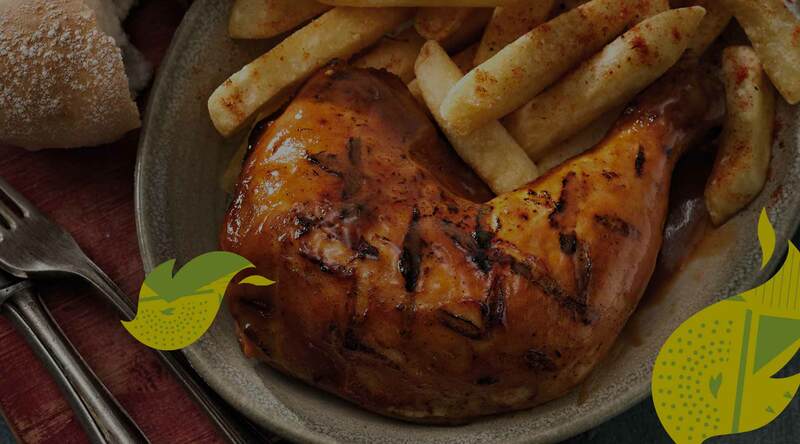 Nando's Ndola opening on 18.04.19. Who's excited?